to American goods in to China’s markets. Trump has already increased the tariffs on over $250 billion Chinese exports to the US and threatened to extend it on $200 billion Chinese imports to 25 per cent. 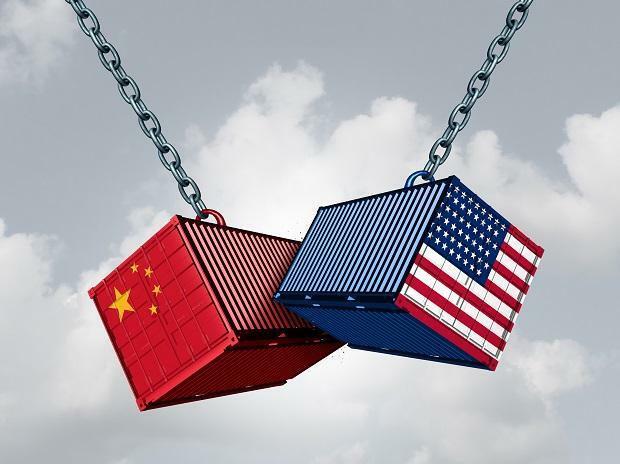 He, however, held back his threat to impose additional tariffs on the rest of Chinese imports after Trump and Chinese President Xi Jinping agreed to a truce in December last year, during the G20 Summit in Argentina. The US and Chinese officials stepped up talks to finalise a deal. On Friday, both sides resumed trade talks here, giving another push to their highstakes negotiations to end their months-long tariff war. Chinese Vice-Premier Liu He met US Trade Representative Robert Lighthizer and US Treasury Secretary Steven Mnuchin at the Diaoyutai State Guesthouse to speed up negotiations.